Evelyn Chair - Mikaza Meubles modernes Montreal Modern furniture Ottawa. 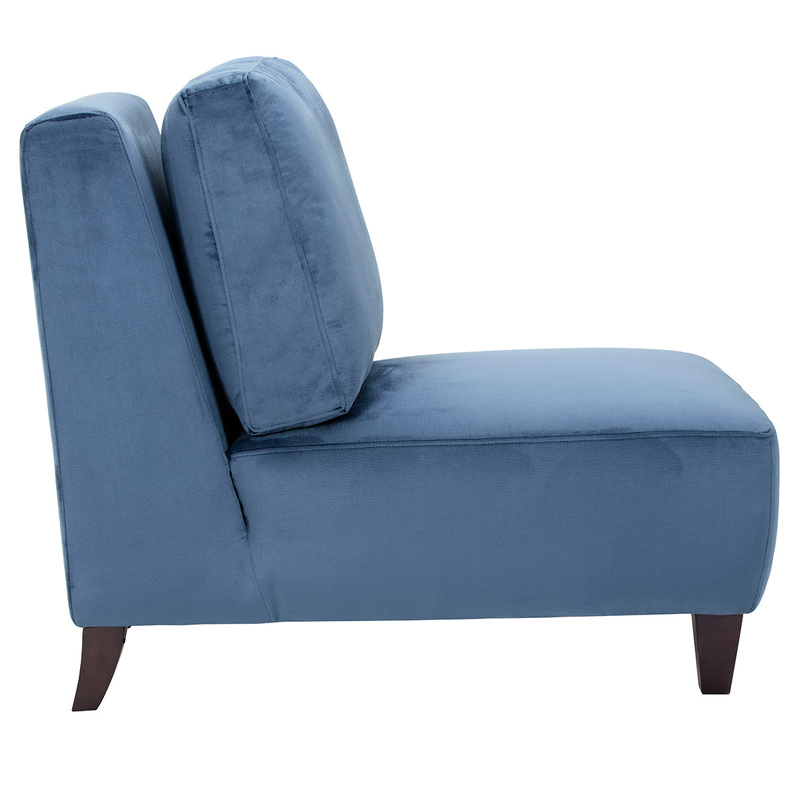 This contemporary oversized slipper chair looks impressive in our ink blue fabric. 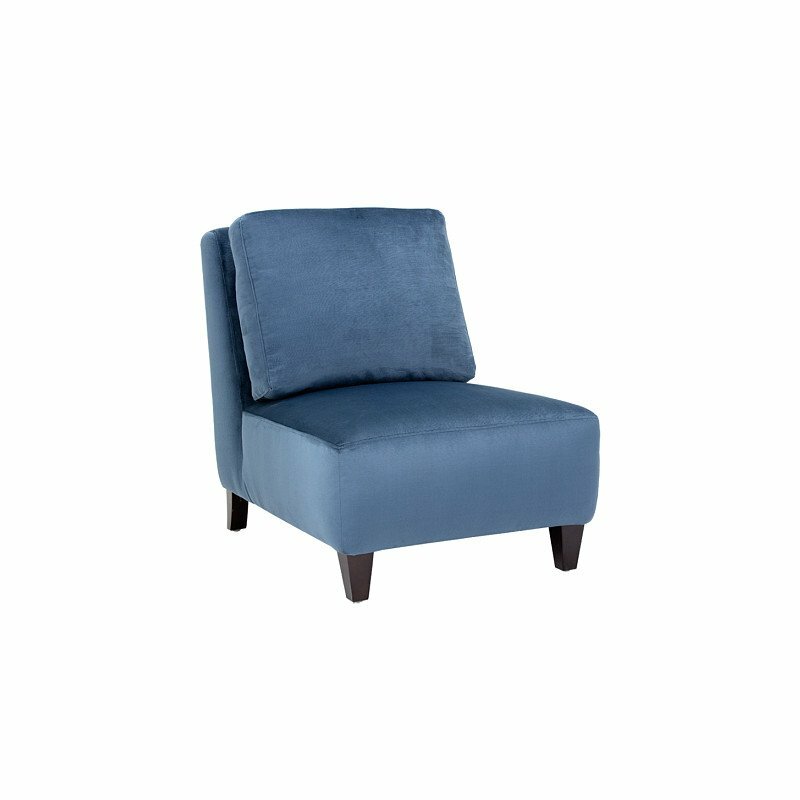 A great addition to any modern, contemporary or transitional space. Perfect for both residential and commercial placements. 100% Polyester.